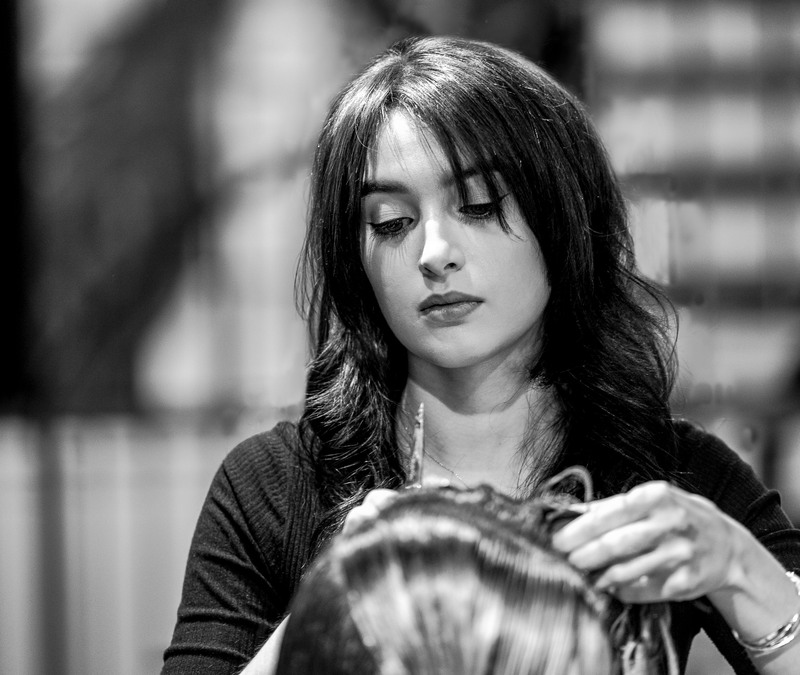 Victoria is known for her voluminous blowouts and intricate updos. She has found the key to her success is fine attention to detail and ensuring a cohesive look. Joining Mitchell John was the next evolution of her training and after completing the rigorous training program faster than any other stylist has, she is a rising star among the team. Blowouts. Long hair. Bridal Specialist. Balayage. Cutting apprenticeship with Eric Hauck. Color apprenticeship with Meghan Forman (Wella, Redkin Shades EQ, Pravana Vivids). Wella new talent program. Living proof®. Advanced cutting class. Featured in Living proof®. the Strand. I love Dry Volume Blast for a little extra texture. Everyone loves big, beachy waves right? I did a tutorial for Living proof®. here on how to achieve the look on your own.